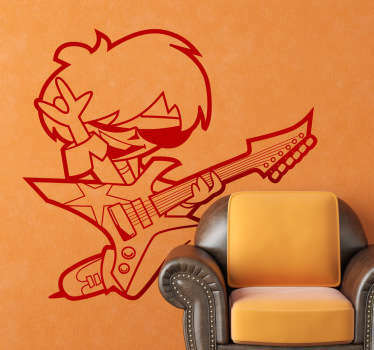 Collection of designs inspired by rock music. 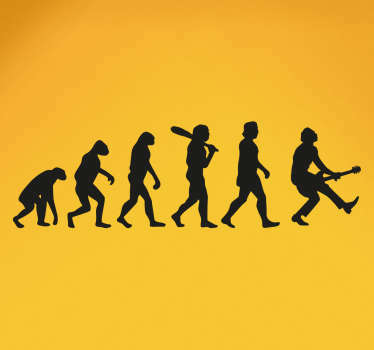 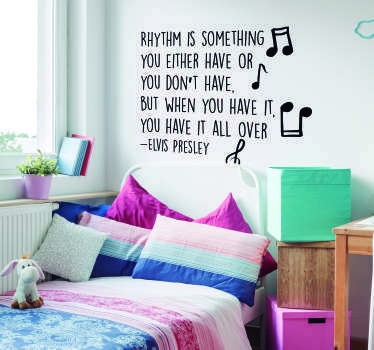 A musical style born in the 50's with artists such as Elvis Presley and more. 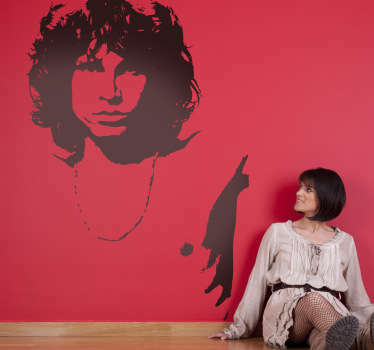 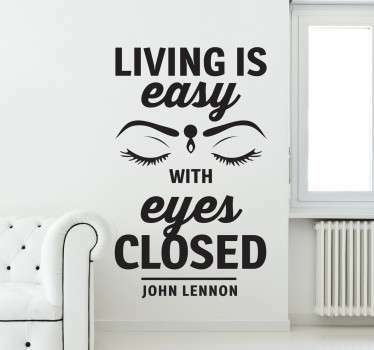 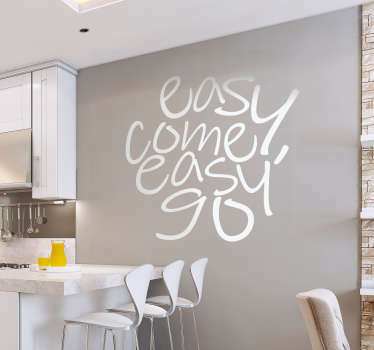 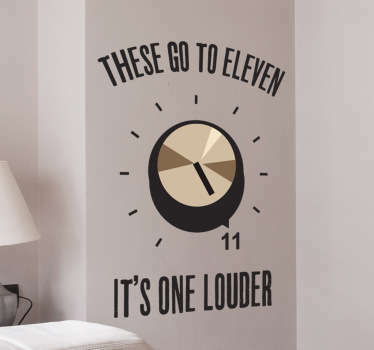 A fantastic selection of famous rock song lyrics, portraits of popular artists and band logos. 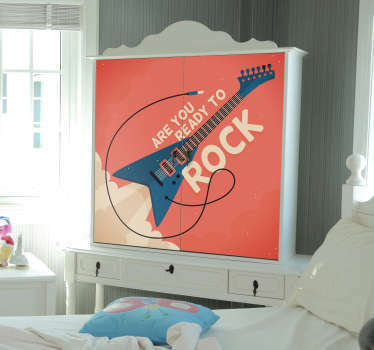 Lovers of rock and roll are sure to be spoiled for choice with this impressive range. 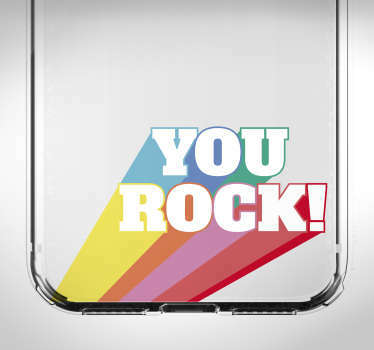 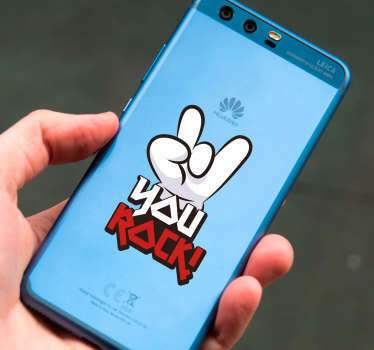 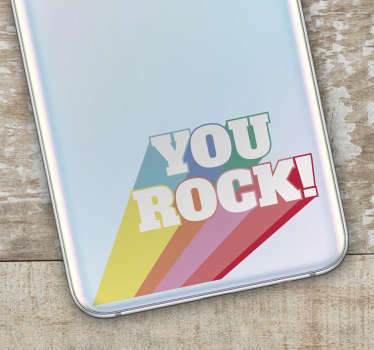 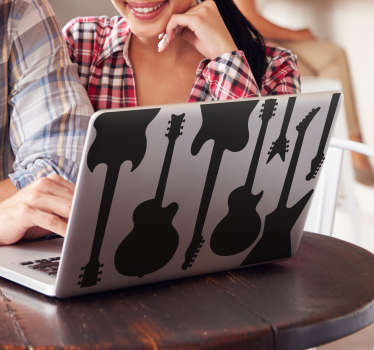 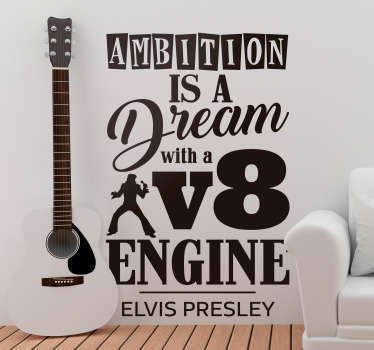 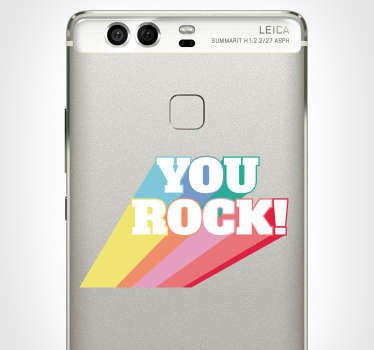 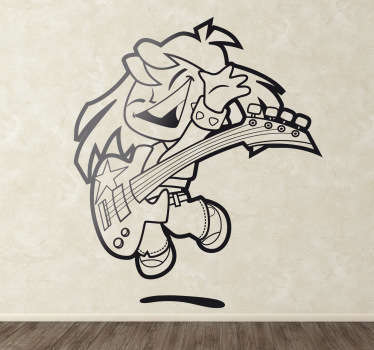 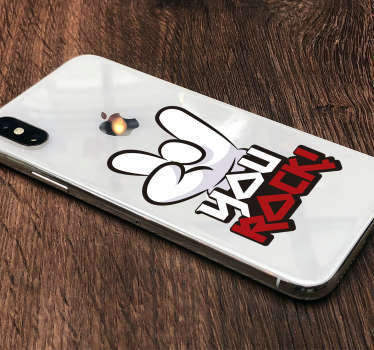 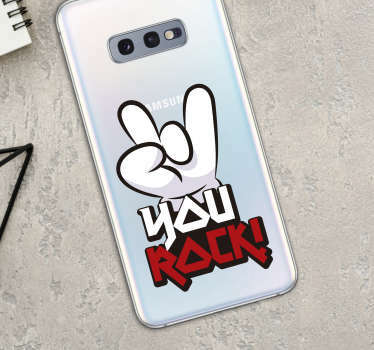 Let rock legends from the past live on by placing these stickers as a bold display piece on your walls or in smaller sizes to customize your musical accessories. 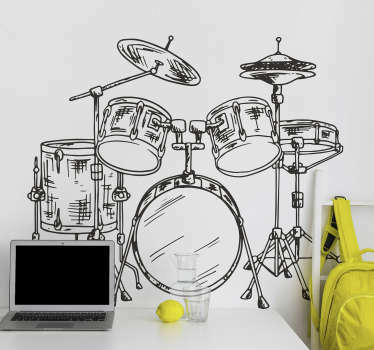 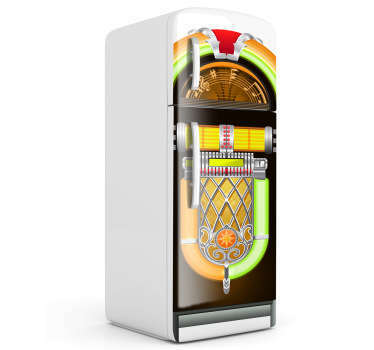 Great for teenagers bedrooms or music studios.